Wondering what’s on Winnie’s Dinner Menu tonight? 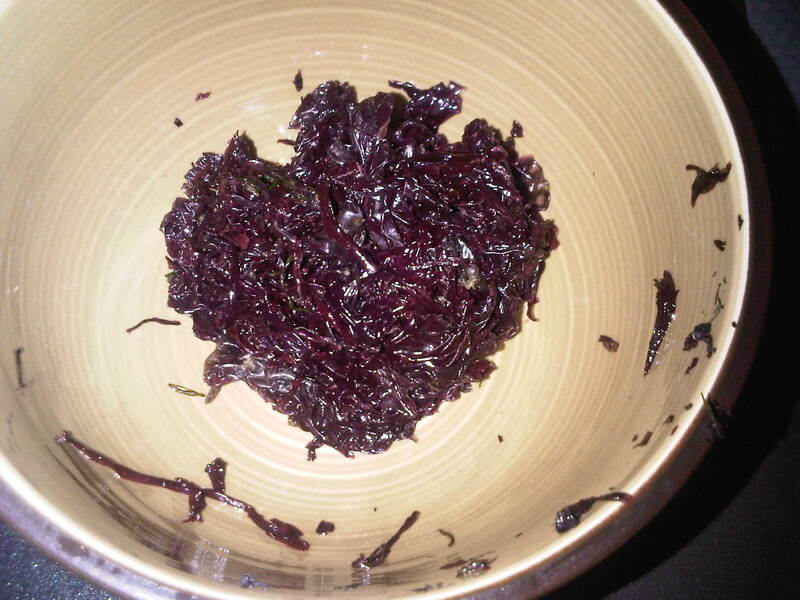 Well, we are eating noodle soup and since my hubby loves seaweed soup, I had prepared…a seaweed based noodle soup. 1. Preheat 2 tbsp of vegetable oil with medium fire, add in garlic and shallot. Stir till it turns golden, add in salted vegetables. Mixed in some pepper into the minced meat, add the meat into the other mixture. Stir fry till fragrant. Set aside. 1. Use the same pot which you cooks the minced meat, add in leeks, fish cake and follow by some carrot. Stir fry for 2 minutes then add in 2 bowl of water. 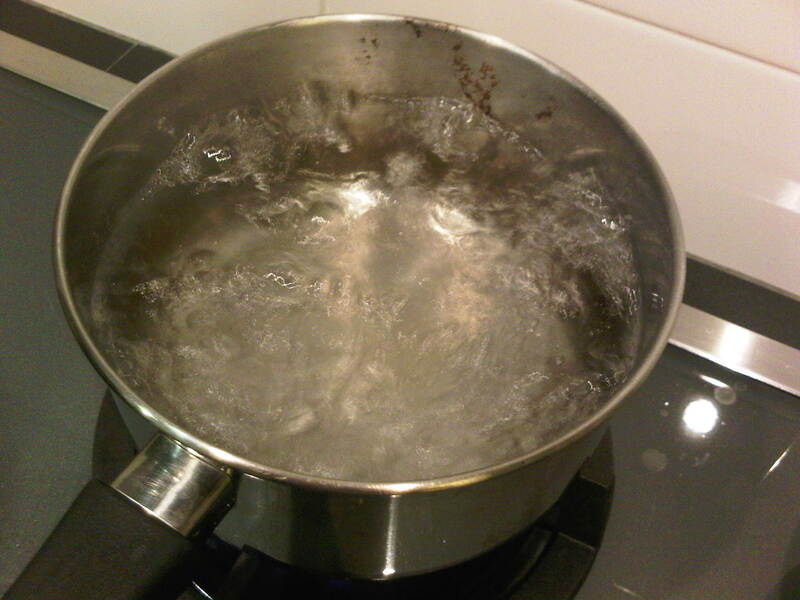 Boil for 10-15 minutes. 2. 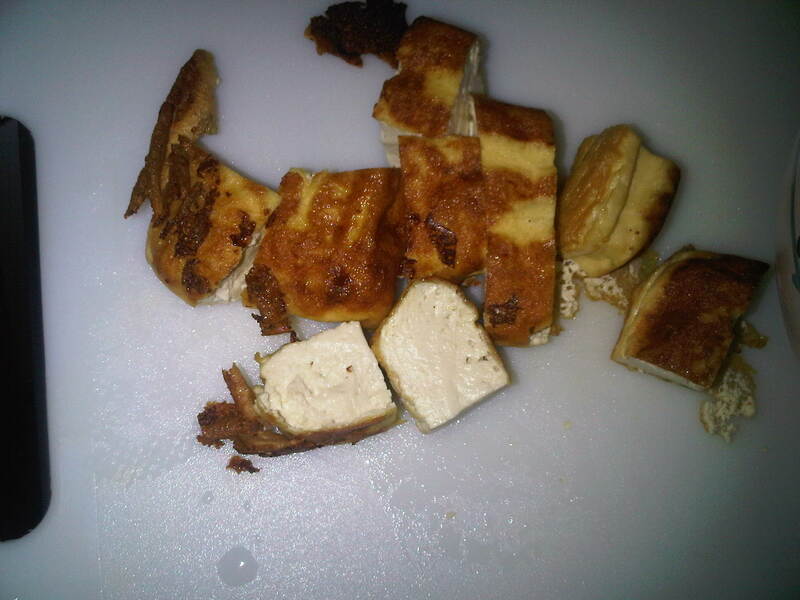 Pan fried the beancurd and cut it into cubes. 3. 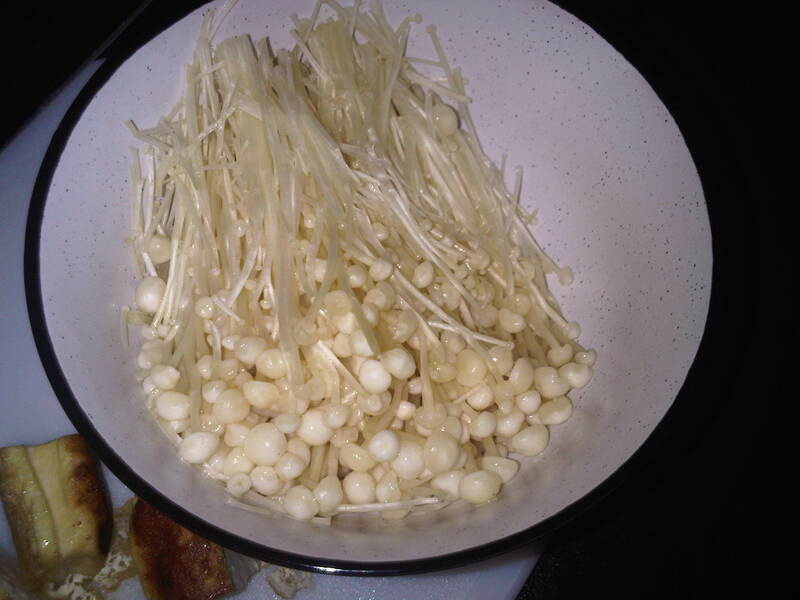 Boil enoki mushroom into a hot boiling water to cook for 5 minutes. Set aside to cool off. I have chosen, Zaru Soba Noodles for this combination. 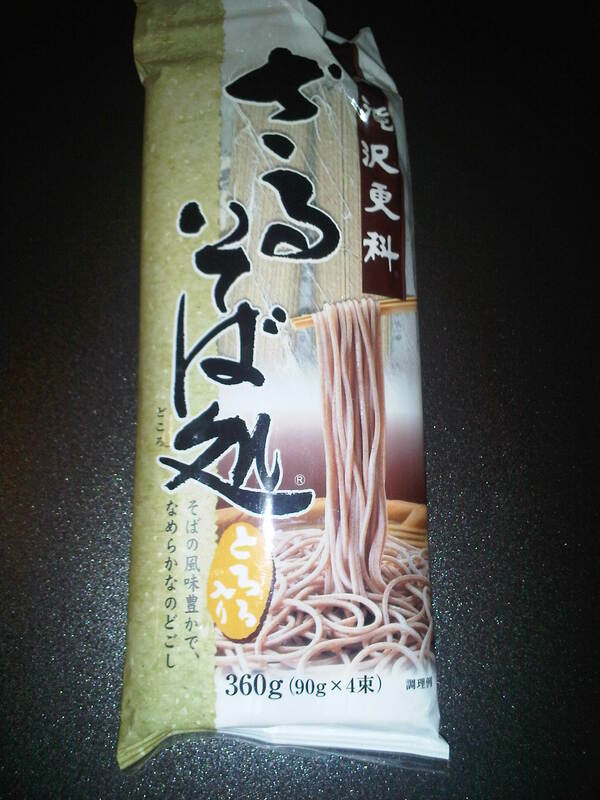 For two servings, I cooked 3 sticks of soba noodle. 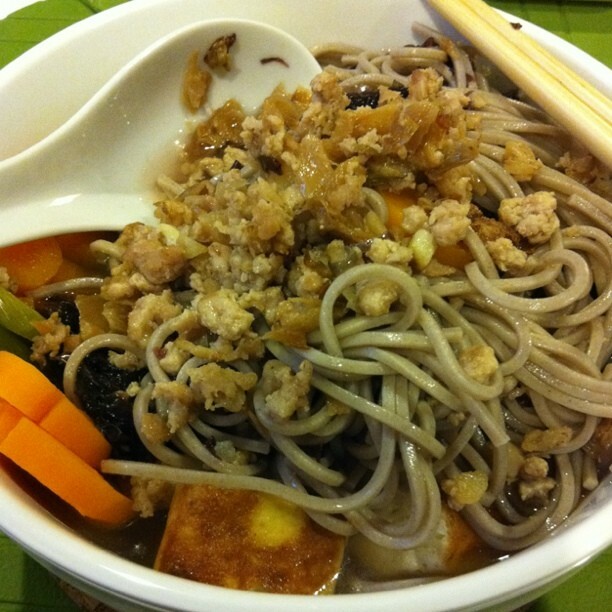 How do you prepare some sumptuous tangling Soba Noodle? 1. 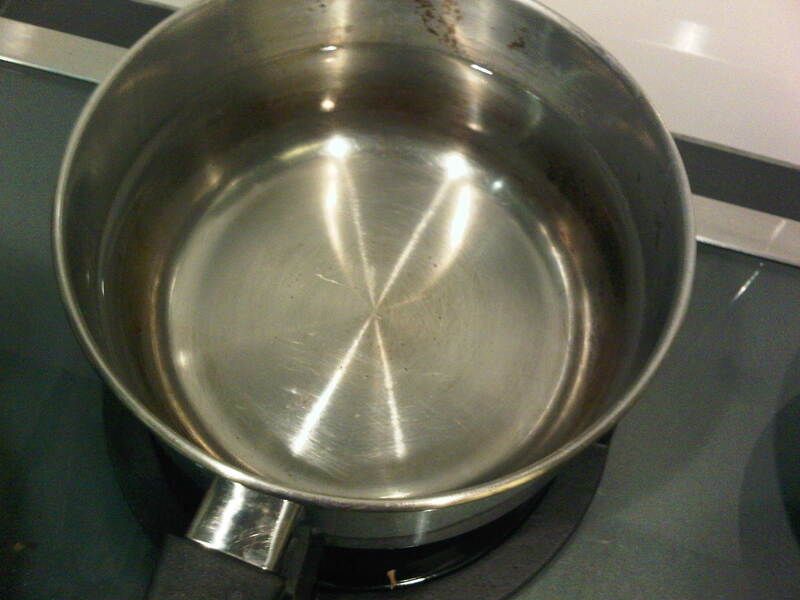 First, boil a pot of water. 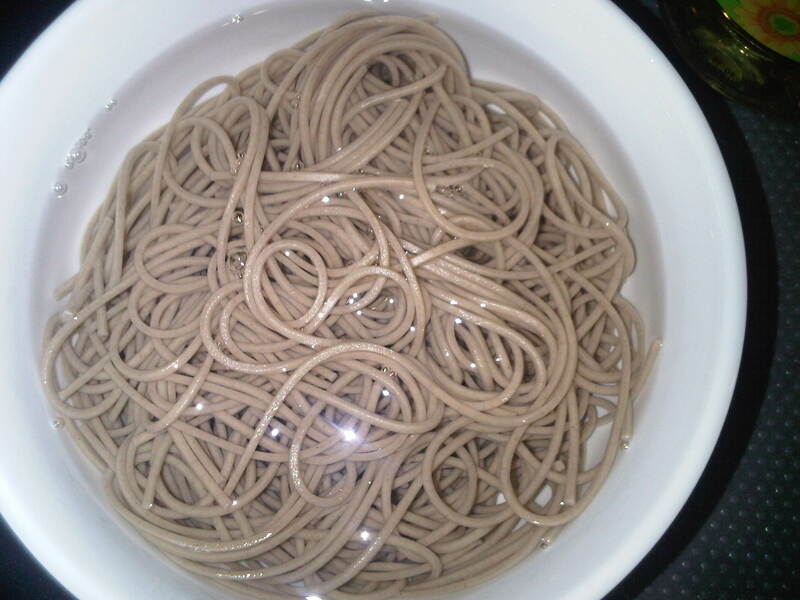 Once water is boiled, add in Soba noodle to cook for 15 minutes. 2. 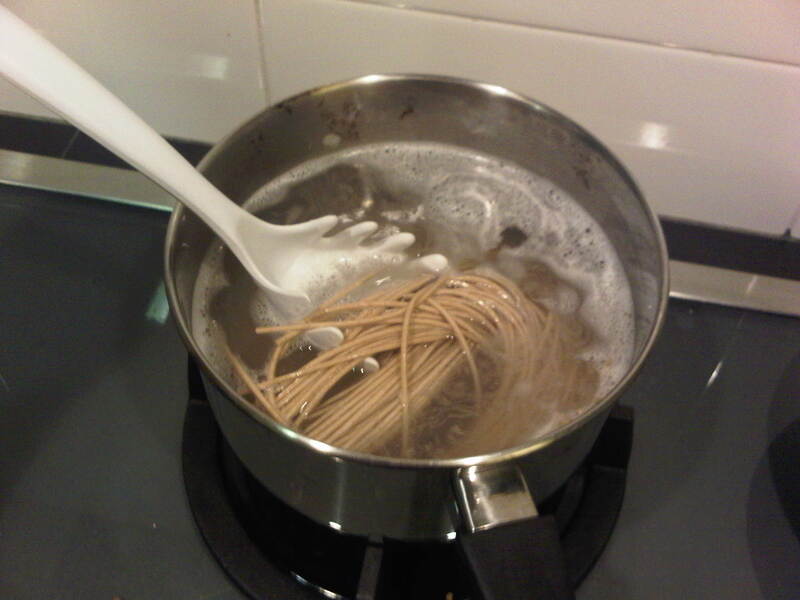 Make sure the noodle is fully submerged in boiling water to allow even cooking. 3. 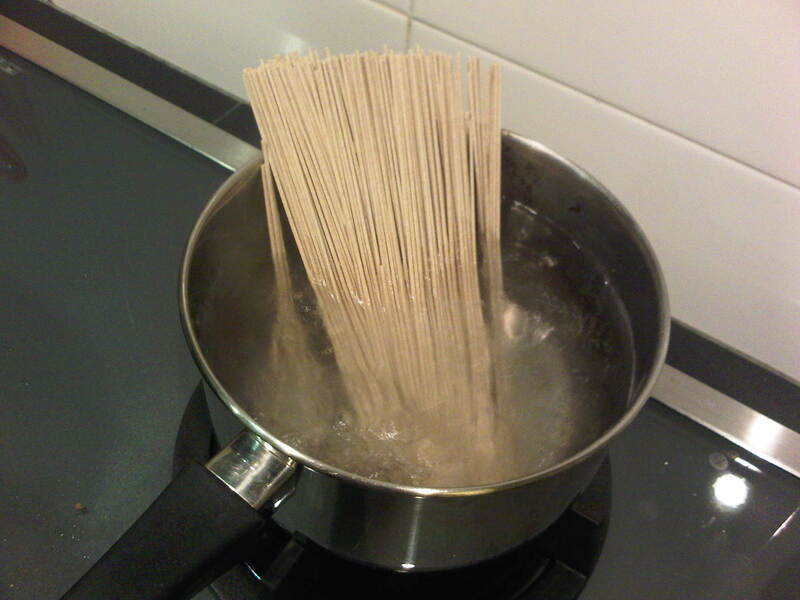 Once the noodle is cooked, place the noodle into cold water to settled it. 1. To ensure thorough cooking, take a sampler string of the noodle and sliced into half to see if there’s still any presence of uncooked flour in it’s core. If you still see some white colored core it means that the noodles need to be boil a little longer. Otherwise, congrats, your noodles are now cooked. 2. 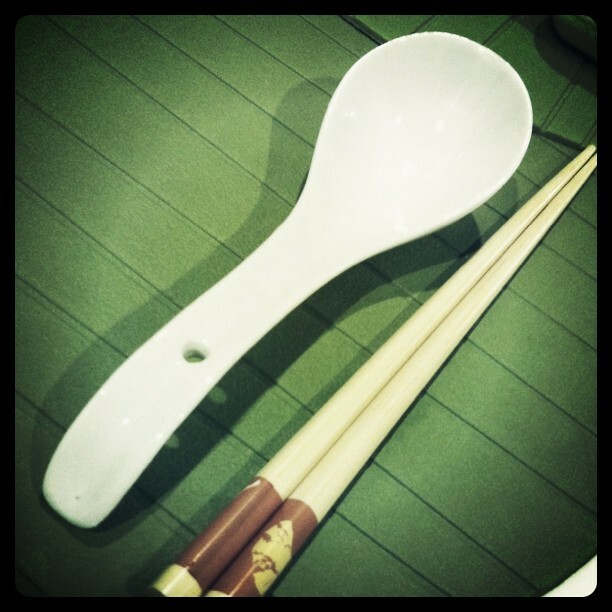 Placed the cooked noodle into cold water to stop noodles from cooking and it allow your noodle to settle. At last, garnishing the soba noodle and other vegetables is fun. I like to organize it in an appetizing way, for example. 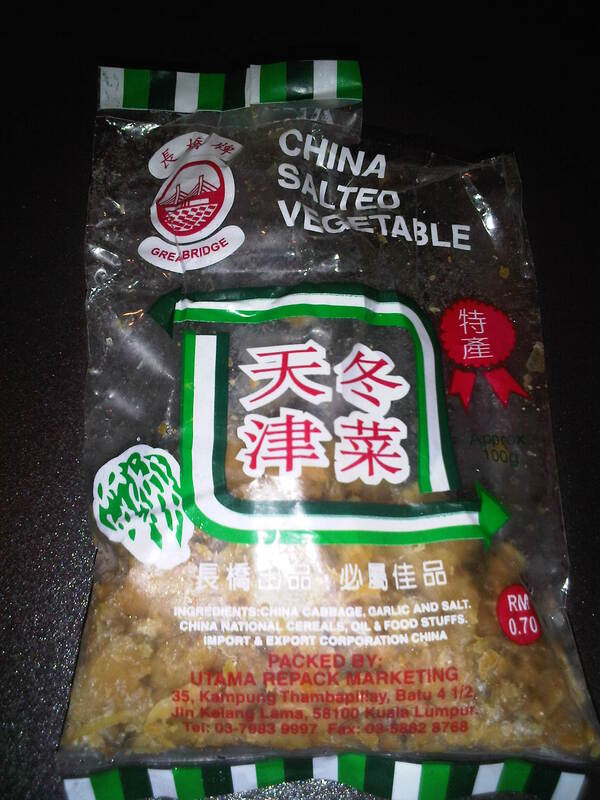 Beancurd one side, seaweed, enoki mushroom, carrots and leeks, minced meat placed it in different area. Finally, scoop the soup into the bowl of noodle and ready to be served. Yummy.. The combination is perfect, soup is plain and minced meat is salty. Enjoy! Lately, I was bored with regular rice with dishes. Hence, I went and check to ingredients made available in my refrigerator, thinking probably I can make something western for dinner instead. 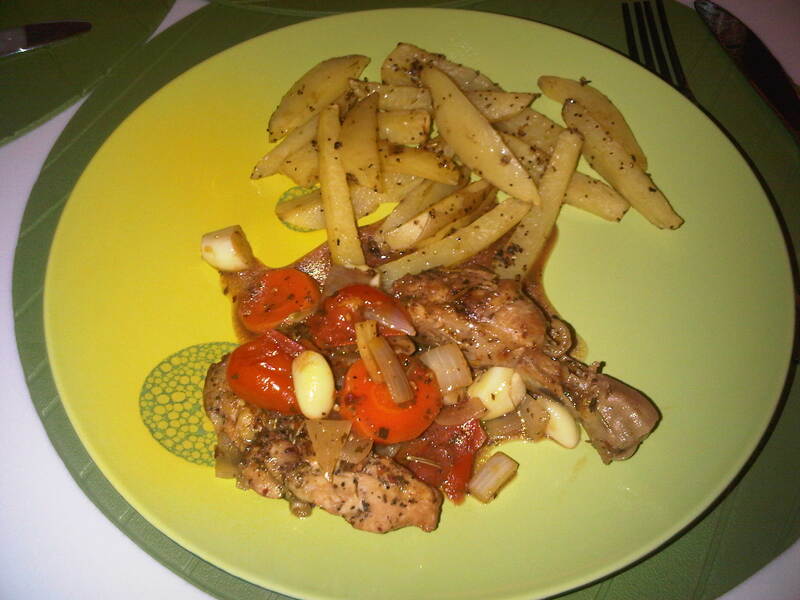 So, I found some chicken meat, lemon and dry herbs. 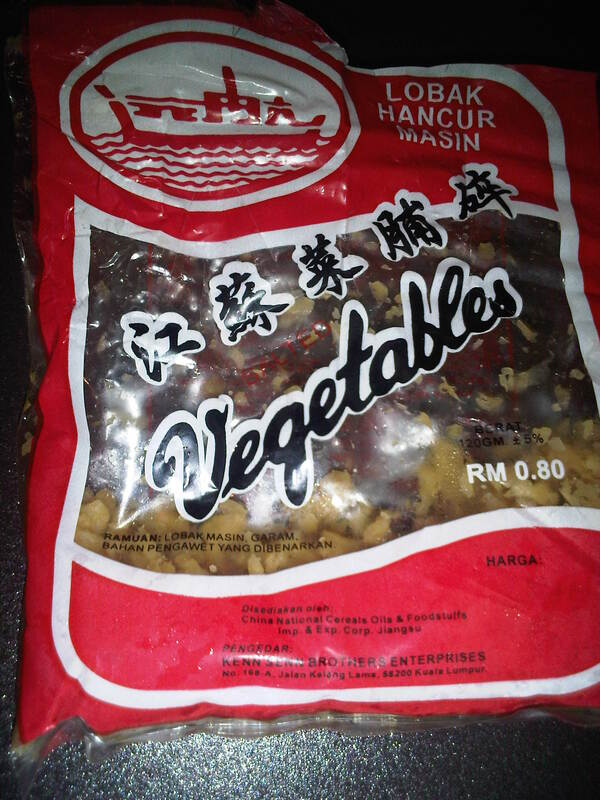 So I came up with something tasty, flavour filled and yet, it spices up your senses gradually. The taste? Well, it’s spicy, sour, sweet, salty…AND It’s yummy and healthy..
Part B – Seasoning: Mix all saucy seasoning together and apply it on the chicken. 1. Preheat the oven at temperature of 180°C. 2. First, spread the part A seasoning into casserole dish. 3. 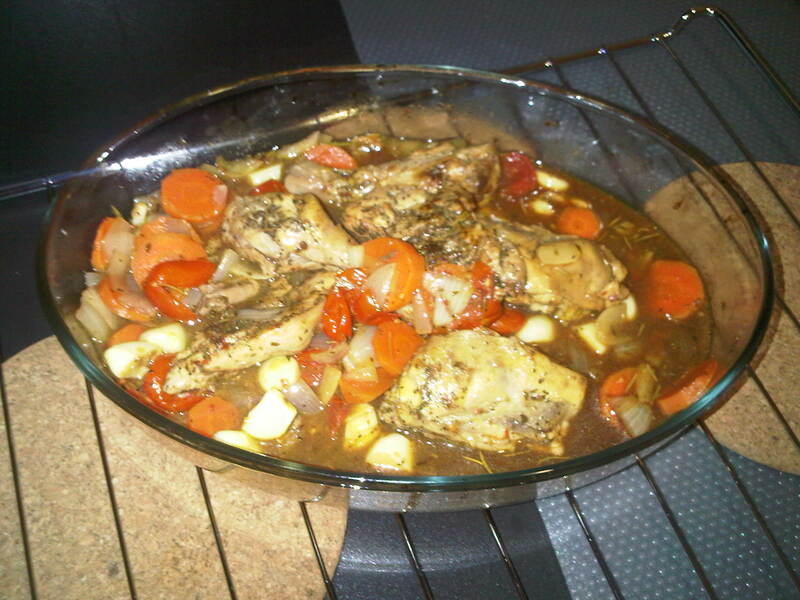 Then, place the chicken into the casserole dish and make sure the seasoning is covered with the chicken. 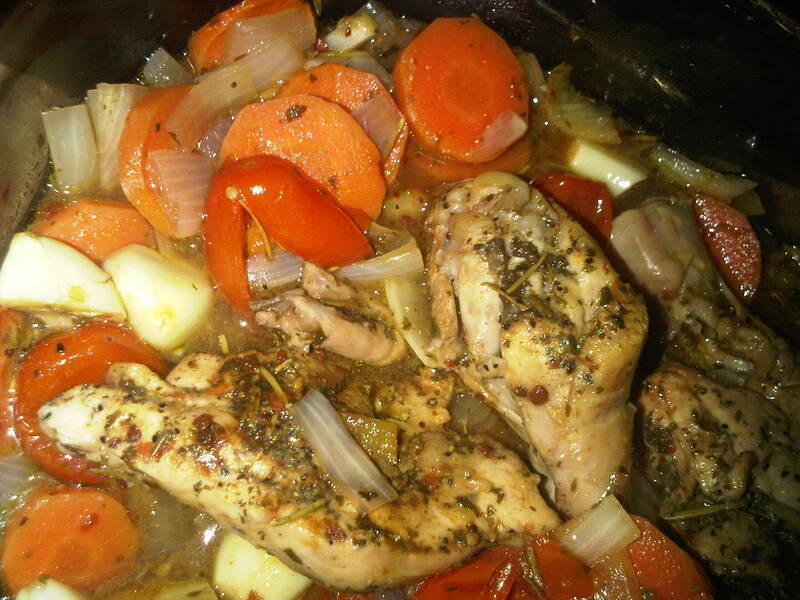 Next, put together the tomatoes, carrot, onion, garlic all around the chicken. 4. Brush the part B seasoning onto the chicken. 6. Cover the casserole dish with aluminium foil and cook in the oven for 1 hour. 7. Uncover and cook for a further 20 minutes to brown the chicken. 8. Serve with baked potatoes. Freestyle: You may served with mashed potatoes, pasta, rice. Note: This recipe serves 2 pax.